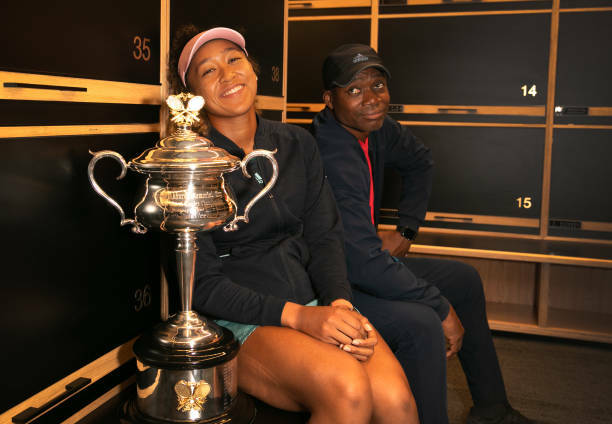 Naomi Osaka of Japan poses with her father Leonard next to the Daphne Akhurst Memorial Cup Trophy in the locker room after winning 2019 Australian Open at Melbourne Park on 27 January 2019 in Melbourne, Australia. Photography: Fiona Hamilton/Tennis Australia via Getty Images. A despondent tennis coach who began working with Naomi Osaka back the time when she was 13 he now claims that apparently her father signed a contract promising him 20% of her career earnings ... and now he's coming to collect it. The man behind the lawsuit is Christophe Jean -- who says Naomi's father, Leonard Francois, hired him to work with Naomi and his other daughter, Mari, back in 2011. Jean says Francois couldn't pay his rates at the time, so they struck a deal in which Jean agreed to accept 20% of Naomi and Mari's tennis prize money and endorsement deals forever. That's not a typo ... Jean says he has a copy of the contract where Francois agrees that the term of the deal is "indefinite." It's included in Jean's suit, filed in state court in Florida. Of course, Naomi -- now 21 years old -- has blossomed into a tennis superstar, currently ranked #1 in the world ... and famously beat Serena Williams at the 2018 US Open. According to the official WTA website, she's made more than $10.8 million during her career -- and that's not including endorsement money. So, Jean wants his cut -- at least $2 million -- which is why he's suing Naomi, Mari and Leonard. The other possible issue ... can a parent promise a cut of a minor child's future adult earnings? 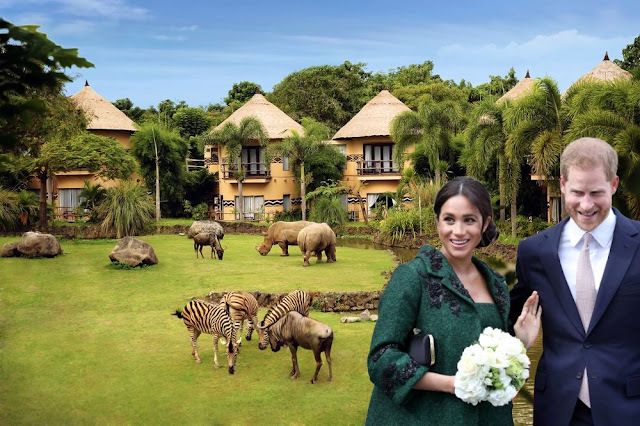 And, can a judge enforce such a contract? It's not exactly cut and dry. We're looking into it.